Dr. Michael Pustilnik, known by his patients as "Dr. P." graduated from the University of Florida with a Bachelor of Science degree. He earned his Doctor of Chiropractic degree from Logan College of Chiropractic located just outside of St. Louis, Missouri. He also is a Certified Chiropractic Extremity Practitioner (C.C.E.P. ), specializing in treating extremity injuries for shoulders, elbows, wrists, hips, knees, ankles and feet. In 2010, Dr. P. earned his degree as a Certified Chiropractic Sports Practioner (C.C.S.P.) at the Olympic Training Center in Colorado Springs, through the American Board of Chiropractic Sports Physicians (ACBSP). 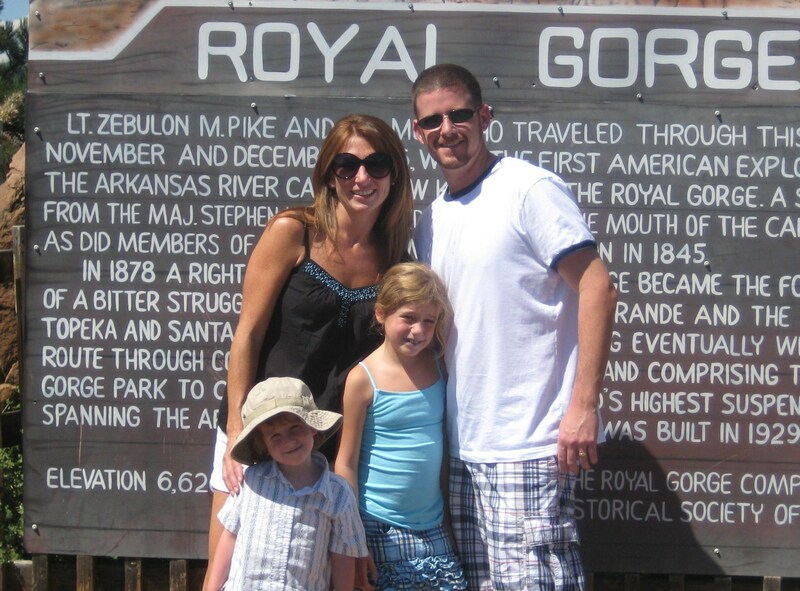 Dr. P. moved to Colorado and started his chiropractic career working in Fort Collins in 1999. He saw the opportunity to expand his services to Ault in 2001. Dr. P. uses chiropractic care to improve the health and wellness in all areas of patient's lives, whether they are having problems with back pain or neck pain, or just want to start feeling better when they wake up in the morning. He takes a "whole person" approach in chiropractic care, which means looking for the underlying causes of disease, discomfort, and pain, as opposed to just treating the symptoms. Many seemingly unrelated symptoms often arise from imbalances in the spinal column, and Dr. P. will be able to determine the root of the pain and create a personalized chiropractic and wellness plan to suit each patient's individual needs. Therefore, he uses individually customized treatment plans including soft tissue therapy, chiropractic adjustments, postural and rehabilitation exercises to treat the whole person. After studying Diversified technique, Thompson technique, Upper cervical, Logan Basic, Activator, and Extremity techniques, Dr. P. can customizes different chiropractic techniques to match the needs of each patient. Under the supervision and care of our caring and skilled chiropractor, patients report higher functioning in all areas of their lives. Please take a minute and browse through our website for all the information you need about chiropractic. If you have any questions or would like to learn more about chiropractic care at Ault Chiropractic Clinic, please call us at 970-834-2888 today!